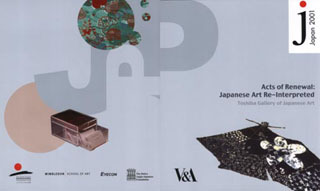 Installation Japan at Vain Glorious, London. 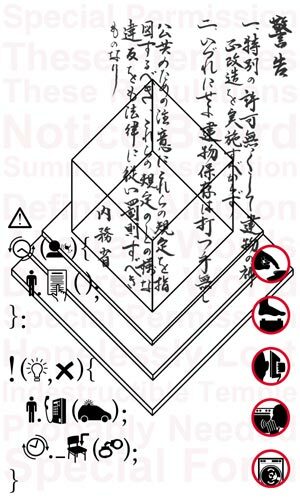 This event showcases new collaborative work by 10 Japanese and UK based artists, working on interactive interdisciplinary projects produced specifically for this exhibition at Cover Up, London, a contemporary Art Project Space. 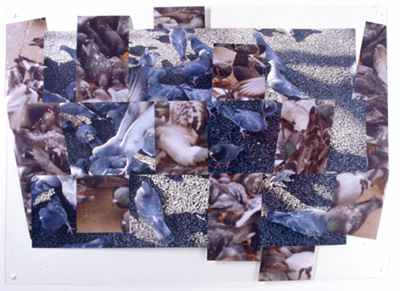 Each set of collaborators determined their own subject and media, and the nature of the spatial intervention at the gallery. There was a wide range of digital and integrated media including digital works on paper and video, bookworks, prints and constructions. 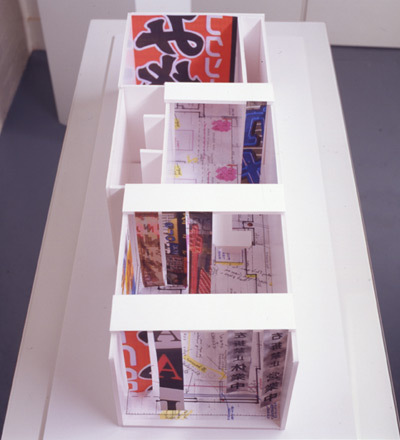 It also included work produced at an international print workshop of Japanese and British artists at Wimbledon School of Art in December, 2001. The participants were artists from both Japan and the UK, including; Haruki Takahashi (artist and final year PhD student at Tokyo National University of Fine Art and Music); Allan Walker (Principal Lecturer and Subject Leader in Fine Art: Print, Wimbledon School of Art); Dr Naren Barfield (Senior Lecturer in Fine Art: Print, Wimbledon School of Art); Keiko Nakamura (artist working at the Machida City Museum of Graphic Art, Japan); Penny Stanford (Book artist and lecturer); James Keith (Print artist); Dr Tadao Shoji (artist and researcher, lives in Fukuoka Prefecture, but currently working as part of a residency in London); Denis Masi (artist and Joint Head of Print at the Slade School of Fine Art, London); Raz Barfield (artist and researcher); and Sarah Albon (Print artist and specialist in non-toxic printmaking). The exhibition was organised and curated by Denis Masi in association with Allan Walker and Naren Barfield of Wimbledon School of Art. 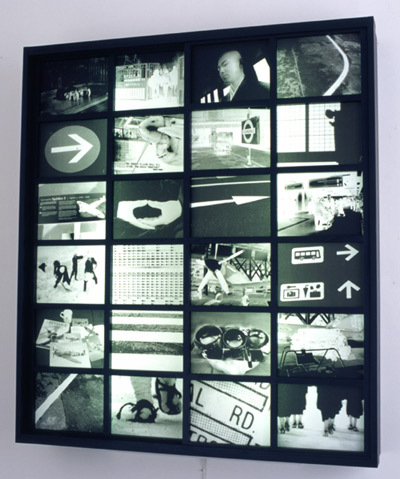 It was publicized through Japan 2001 and was accompanied by a catalogue and on-line publication.